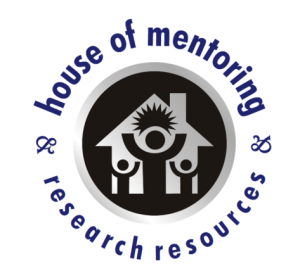 House of Mentoring and Research Resources (HM2R) is an independent, not for profit global research and capacity building think tank. HM2R is currently registered in the statutes books of Ghana as a multi-country think tank. Comprising a network of academics, researchers, and students from over ten countries, HM2R’s prime goal is to mentor, to capacity build, and to provide research consultancy services. Through mentoring, it provides individuals needing capacitation in research and practice with professional tools to enhance the quality of research and practice. 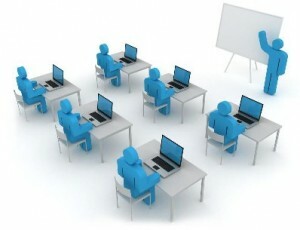 The think tank has two key objectives are to provide mentoring/capability training, and research consultancy services. Building individual research and professional practice capacity in nutrition and public health, as well as providing need-driven research services. HM2R’s ultimate goal is to empower members through meaningful service and learning experiences that benefit the community and address recognized needs. These goals are elaborated on the ‘Our work’ pages. In recent times, both local and international data speak to the fact that today’s college graduates lack professional competencies and job skills. In Ghana, lack of experience is often cited as a prime reason for the very high graduate unemployment rates. In the United States of America, results of a recent survey commissioned by the Accrediting Council for Independent Colleges and Schools showed that many hiring decision-makers believe that the post-secondary education system could do a better job in preparing students for the workplace. Colleges have the onus to better prepare students for the transition from school to work, but there are challenges. To contribute to preparing individuals, HM2R’s capacity-building and mentoring program will promote postgraduate internships and real work experiences for recent local graduates, local students, and international students seeking field experience.